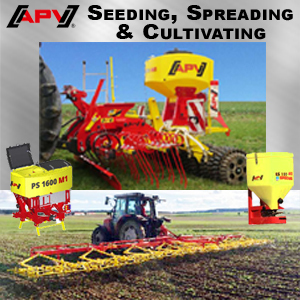 We are recognized as a leader in the Pacific Northwest in providing attachments and equipment for farm, turf, landscape and construction industries. 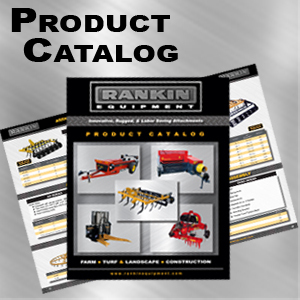 For over 60 years Rankin Equipment has been marketing and distributing a broad range of products exclusively to retail equipment dealers. 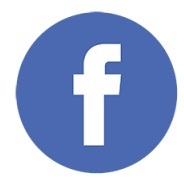 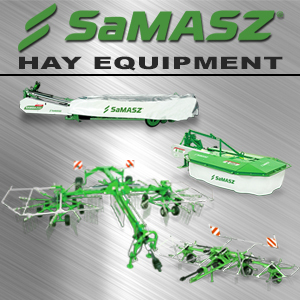 Today, our customers include: Farm Equipment, Turf Equipment and Construction Equipment Dealers.